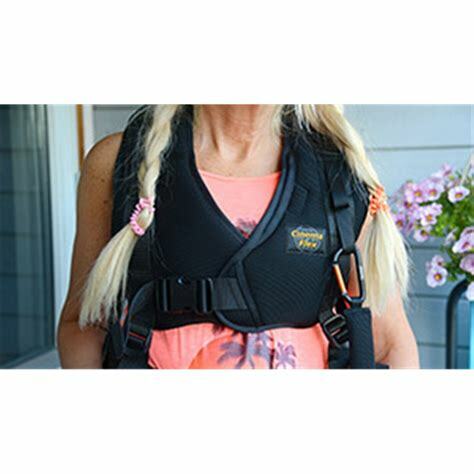 Cinemaflex vest is designed primarily for women to provide a more supportive and comfortable vest/Easyrig experience. Men can and have used it also. It’s about the right fit which is very important. If the vest is not fitting reasonably well you are at risk of damaging your body/back. 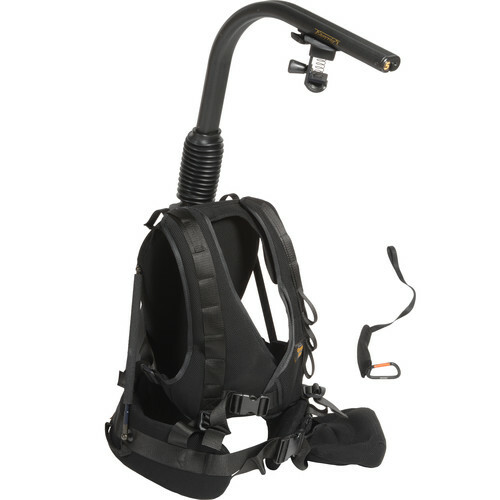 Cinemaflex provides cross over support across the chest and are smaller in size comparatively to the Cinema 3 and Gimbalrig vests. These suit small framed / built bodies. 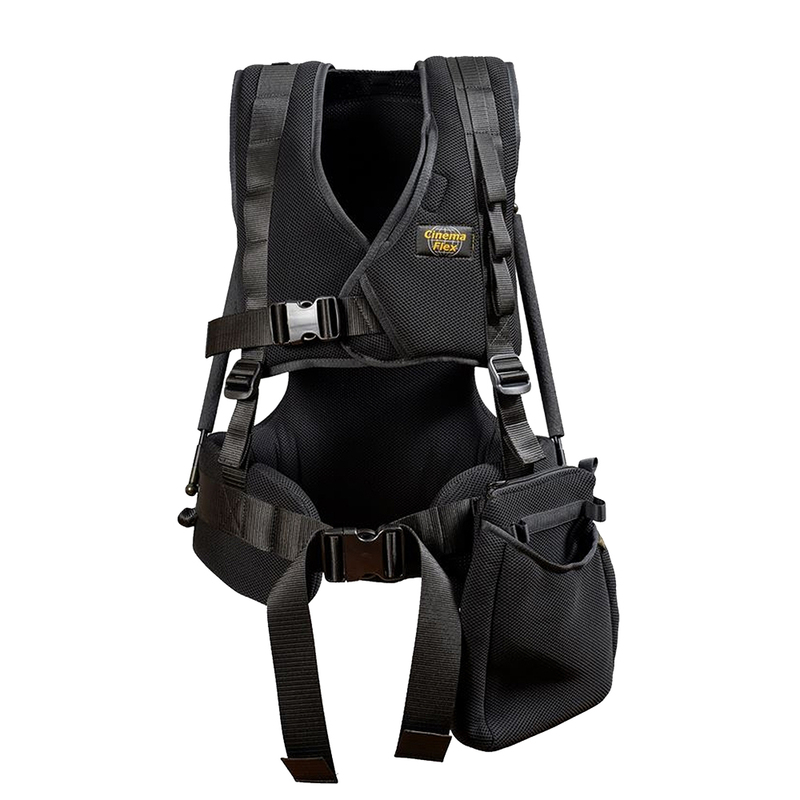 If you are finding the Cinema 3 and/or Gimabalrig vests are too big ( even though you have a std or small size) the Cinemaflex will be the answer. If you own an Easyrig or your Easyrig has been supplied from elsewhere , rental house , grip etc then you can request to hire the ‘vest only’ to use with that existing rig. When hired as a complete Easyrig from Tadpole.nz whether directly or via a rental house.